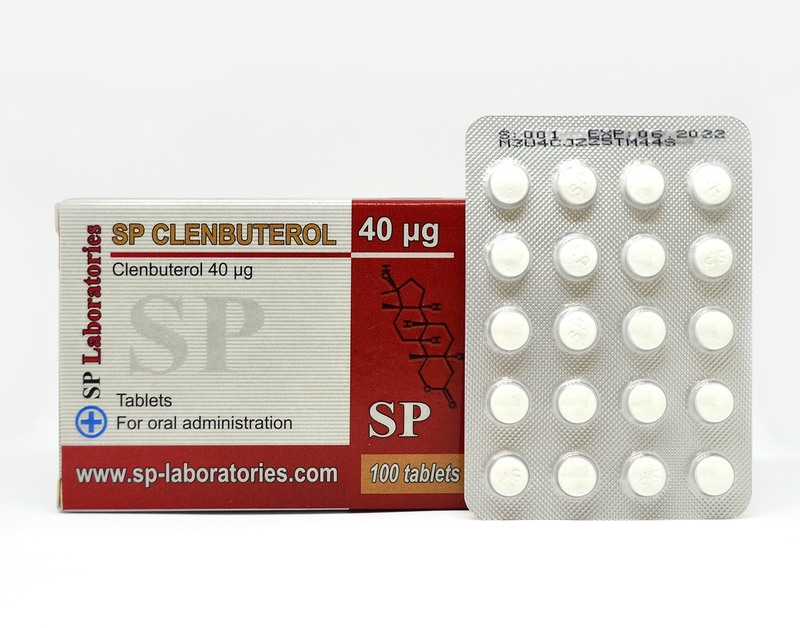 Clenbuterol is used to treat asthma because it helps to dilate the airways that are narrowed during an asthma attack. This drug acts as adrenaline and norepinephrine, substances that are produced in the human body, they prepare the body for action, stress and physical activity. 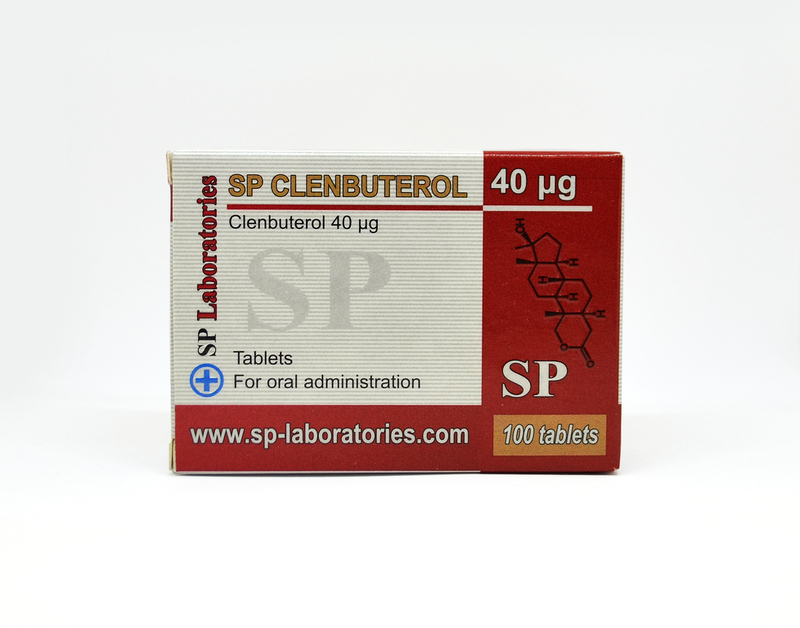 The action of clenbuterol increases body temperature increases the metabolism and decreases appetite. Administration doses depend on each body and its reaction to this drug, but not to exceed 200 mcg per day. When body temperature returns to normal should be withdrawn because the body is adapted to clenbuterol and it is no longer effective. An effective method of cyclization is two weeks administration and 2 weeks of rest, but not more than 12 weeks in total. 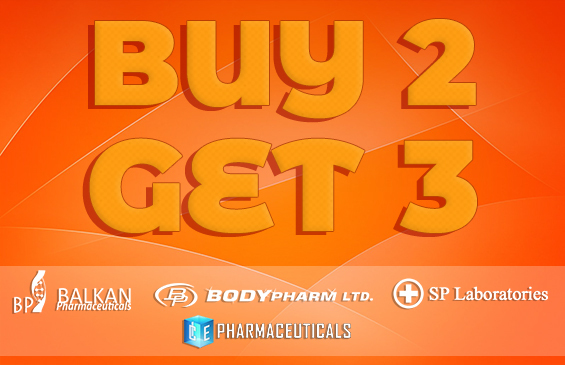 Clenbuterol is often used in the definition, it increases vascularity, strength, mass and tone.